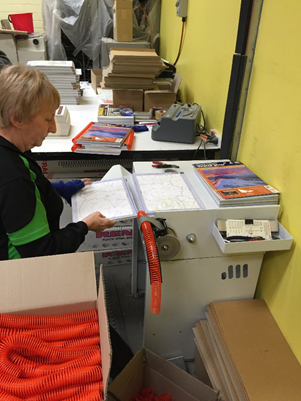 Recently Spatial Vision’s VicMap Book team, toured the books printing, binding and distribution sites to see the latest Victorian made VicMap books being produced first hand. The entire production process is completed in Victoria making it a truly locally made product for regional communities. First published in 2006, Spatial Visions VicMap Book is a detailed state-wide “rural street directory” for Victoria. Developed in partnership with Department of Environment, Land, Water and Planning (DELWP) and the Country Fire Authority (CFA) it is used extensively by Emergency Services Organisations (ESO), Local Governments and other agencies. 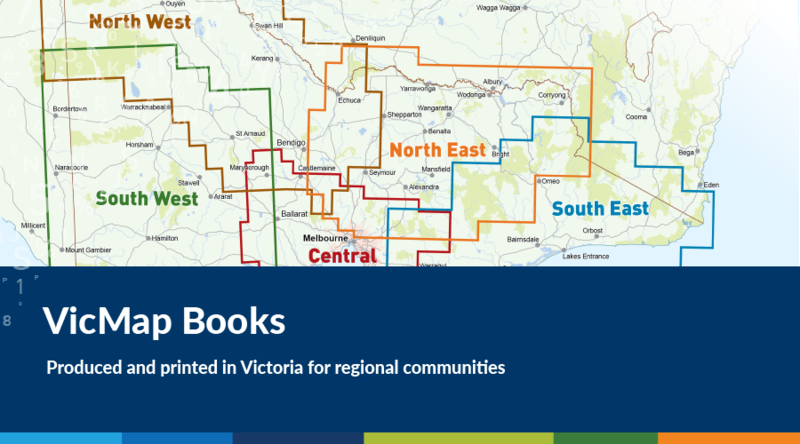 Currently in its 5th edition, there are five Map books published covering all of regional Victoria. 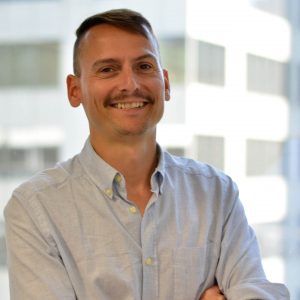 Two books are produced each year at Spatial Vision’s Melbourne office where a core team collect, validate and symbolise cartographic data from over 100 datasets from various government and private sources. 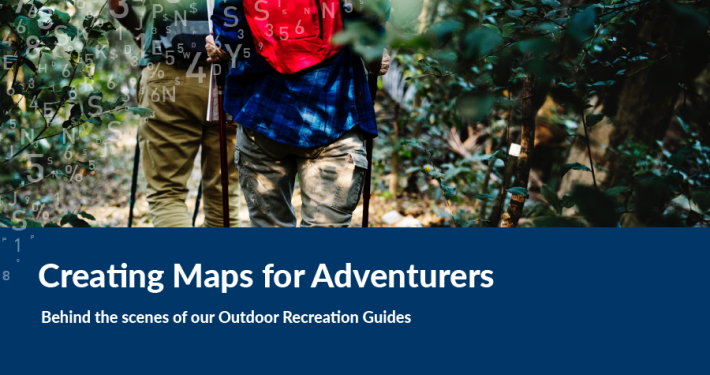 Prior to being published the maps are carefully verified by CFA crews with three quality assurance checks conducted by cartographers to ensure data accuracy and legibility. 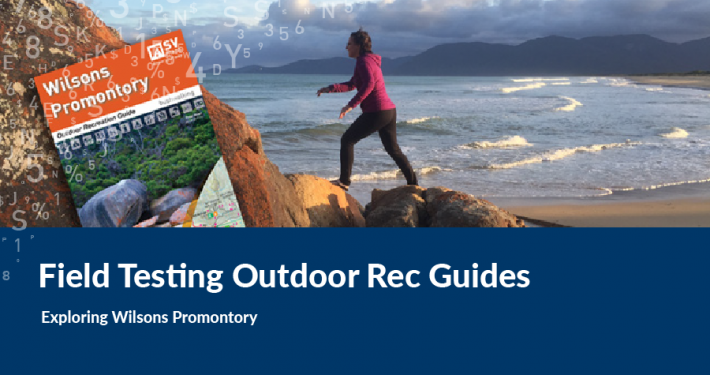 With final book layout and design complete, the artwork is sent to the printers. 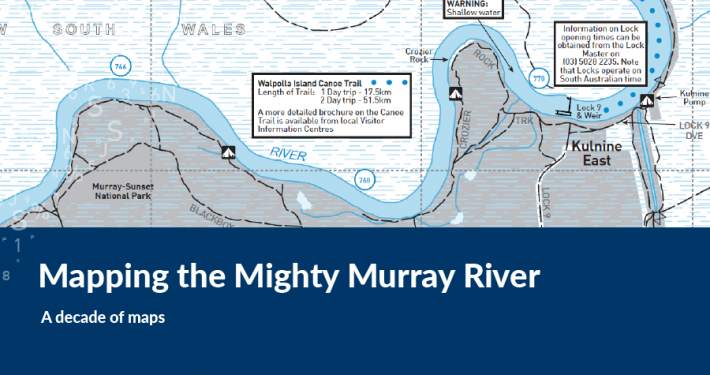 Our VicMap Book is printed at Centre State Printing (CSP) in the rural Victorian town of Maryborough. 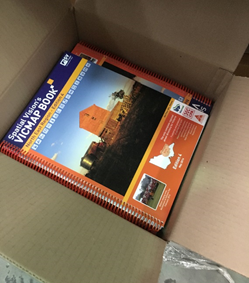 CSP have a long relationship with Spatial Vision’s VicMap book, having printed several editions over many years. 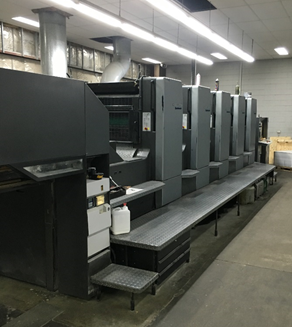 On our visit to CSP the team was able to see the offset printing of the VicMap Books making their way through the state of the art 5 colour 40″ (A1 plus) presses. 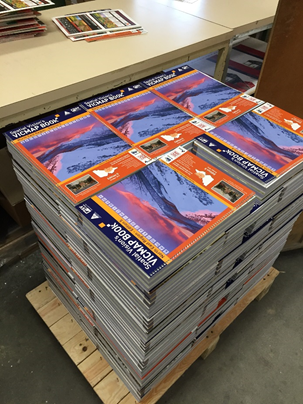 Once printed the books are form cut, trimmed and collated ready for the book binding process. The books are sent to AllTab in Coburg for binding and final packaging. 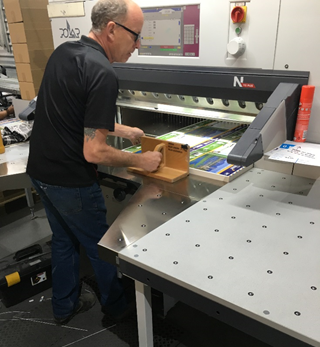 AllTab specialises in manufacturing handcrafted stationery and bespoke solutions. At this stage the printed books are hole-punched and bound with their unique colour binding, all by hand! The latest book North East is Orange so the team were able to see firsthand the orange spirals being spun onto each book. The final stage of the process is distribution. 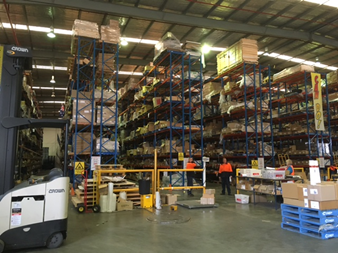 Soon after arriving at the distribution centre the books are promptly dispatched to CFA brigades and other ESOs across the state so they have the most updated mapping product ready for service. Once all the Emergency Services Agencies have received the latest edition the books are added to our online website (SVMAPS.com.au) ready to be ordered along with our other SVMaps product range.